Eat foods in addition to nuts that contain omega-3 fatty acids. 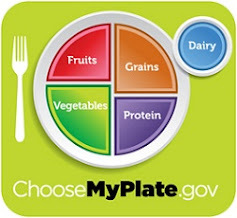 Eat “good” carbohydrates from fruits, vegetables and whole grains. Get enough vitamin D, from sunlight and/or supplements. And Dr. Natasha Turner lists "Six natural ways to increase your serotonin levels."